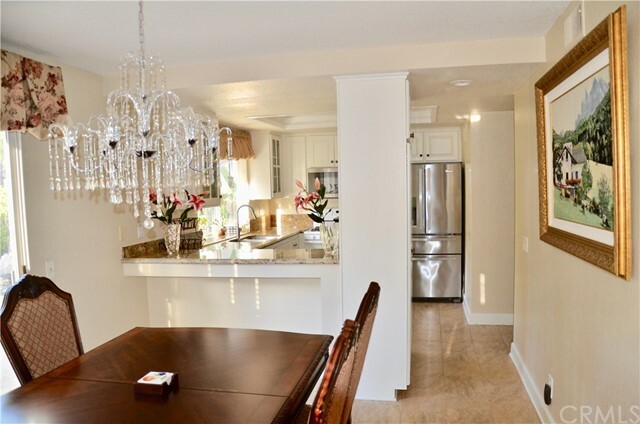 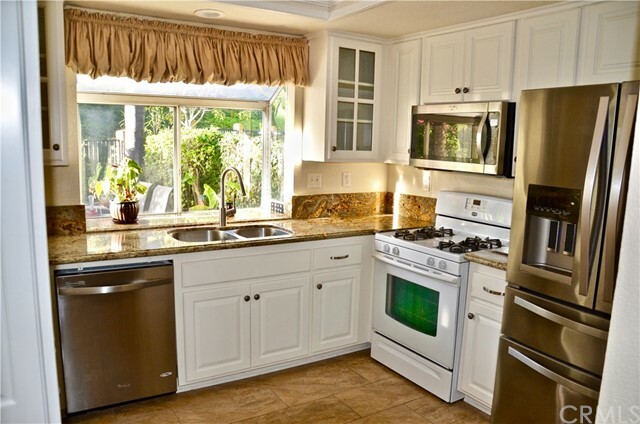 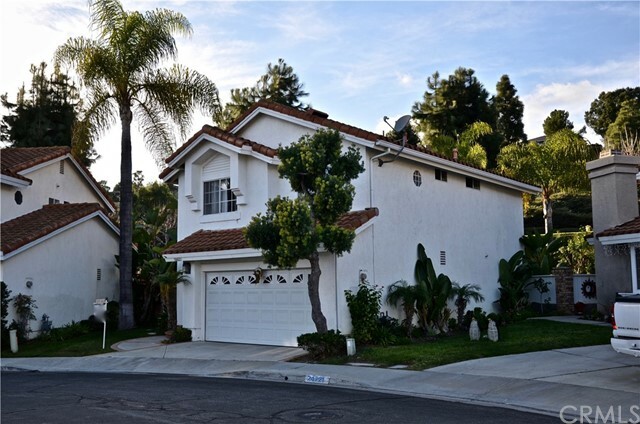 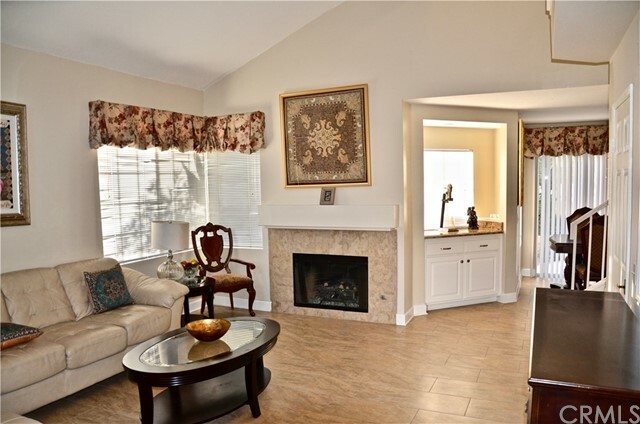 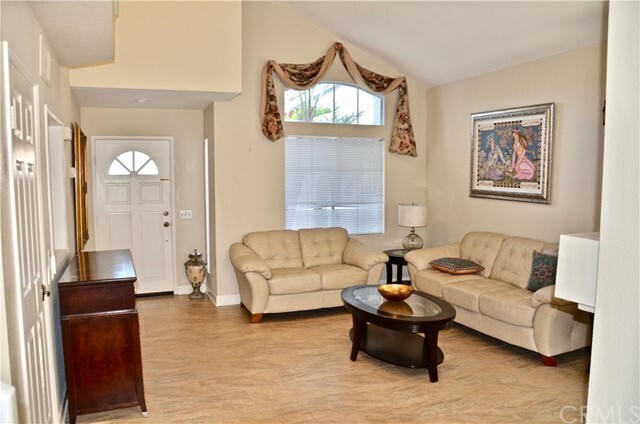 **Motivated - Seller says bring all offer's** Upgraded single family home on a quiet street in the Sterling Niguel neighborhood of Niguel Ranch. 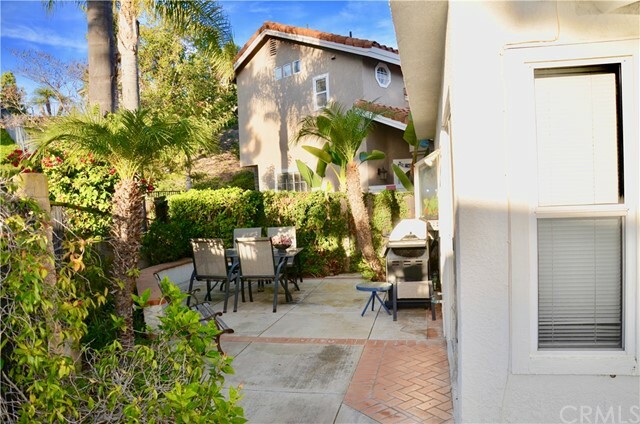 Convenient central location in Laguna Niguel within walking distance to Hidden Hills Elementary School or just a few minutes drive to freeways, local beaches, shopping centers, Dana Wharf or to catch a movie with a cocktail at the Cinépolis Luxury Cinemas at Ocean Ranch. 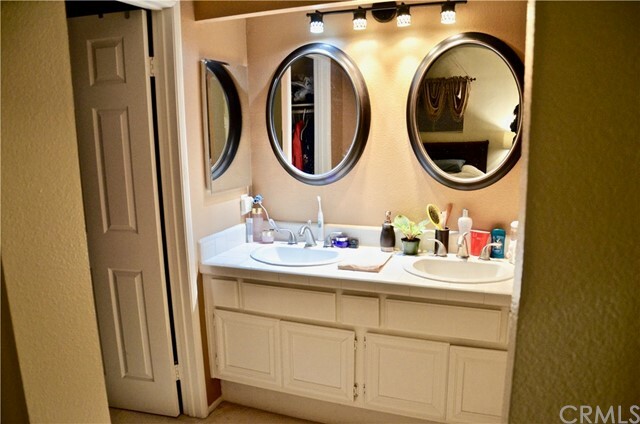 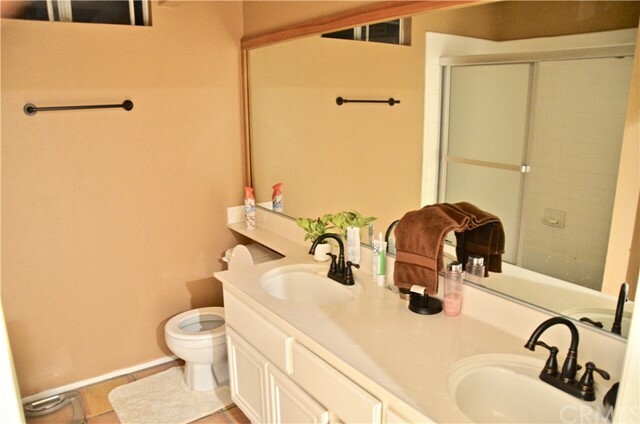 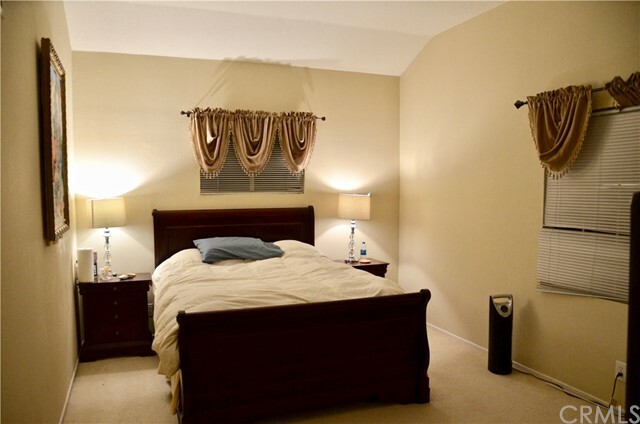 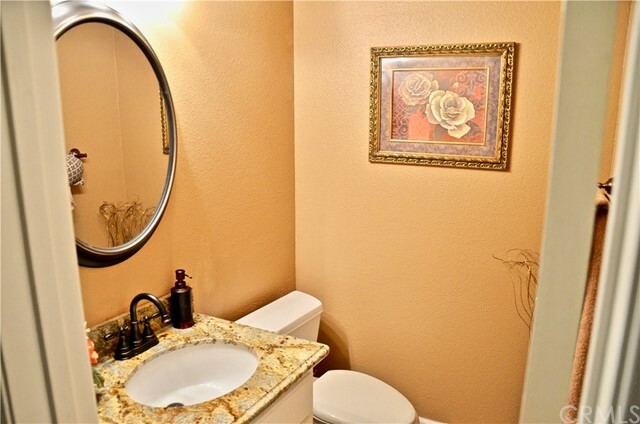 This home has nicely upgraded tile flooring, granite counter tops and newer stainless appliances. 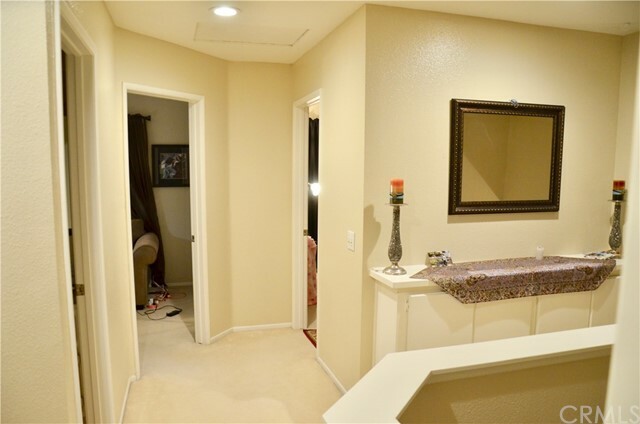 The home is light and bright and price includes the newer Whirlpool Refrigerator, Washer & Dryer, furniture and wall hangings into the sale (write it up).